We are excited to launch our Bonus Cash Back Offer. 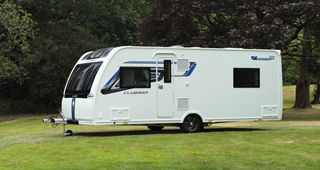 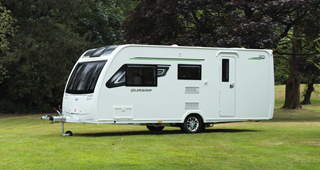 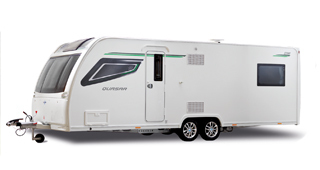 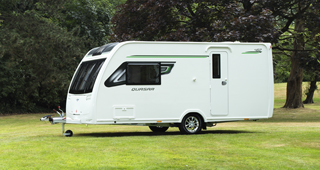 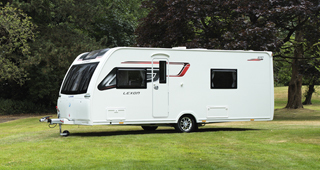 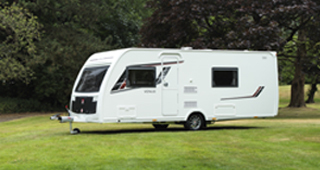 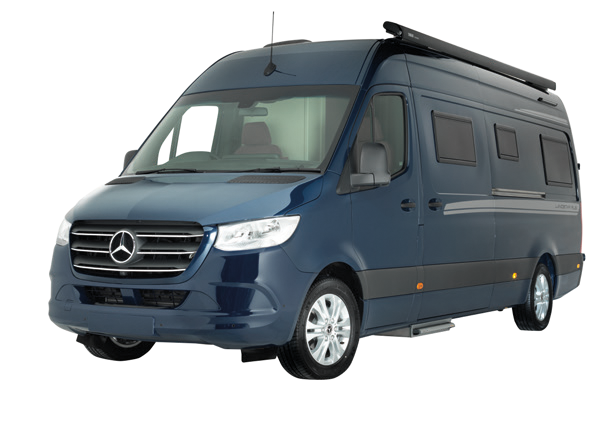 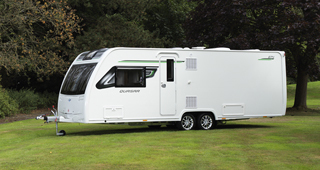 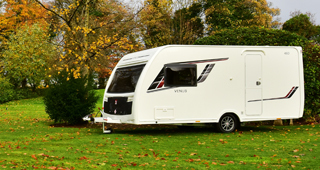 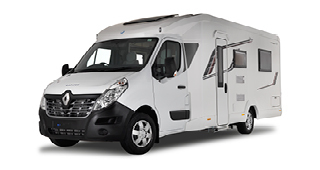 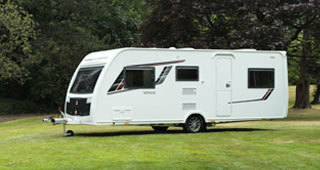 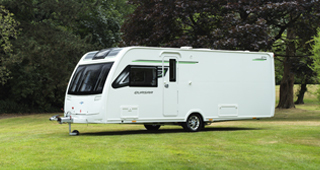 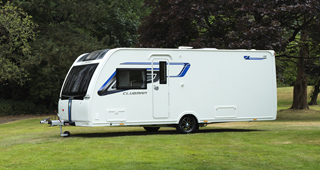 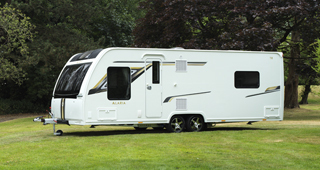 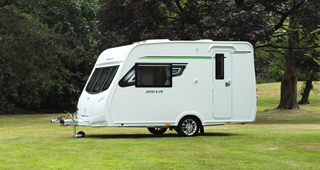 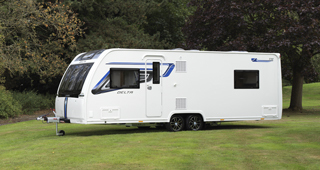 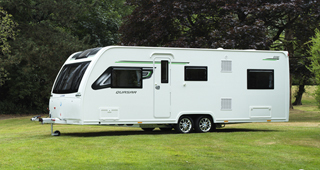 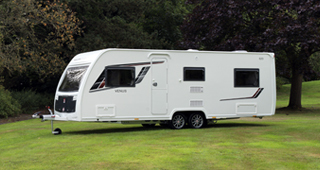 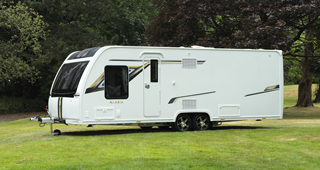 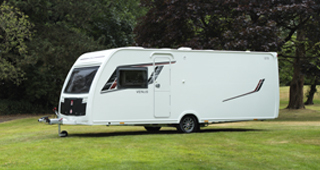 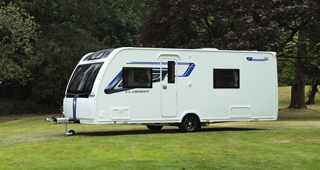 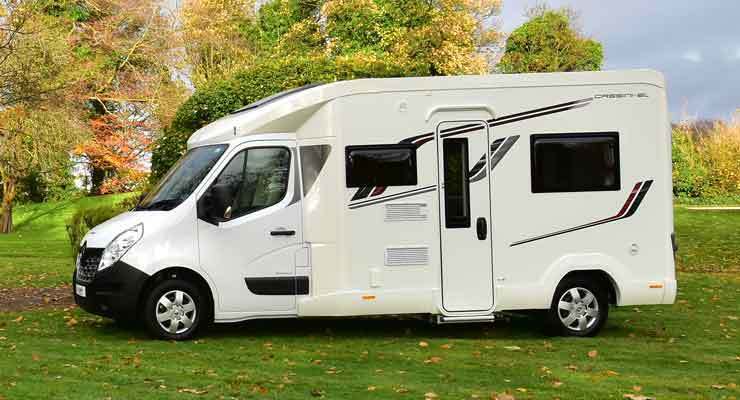 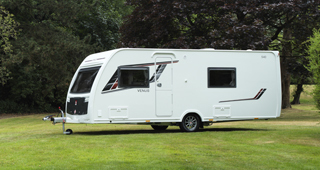 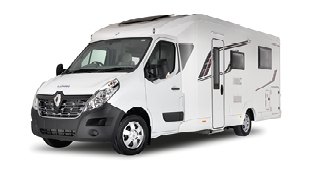 From 5th to 30th April 2019, we are inviting you to buy a 2019 Lunar, Venus or Alaria Caravan and receive £500 cashback. 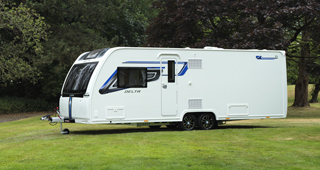 To find out more, simply contact your nearest authorised dealer.